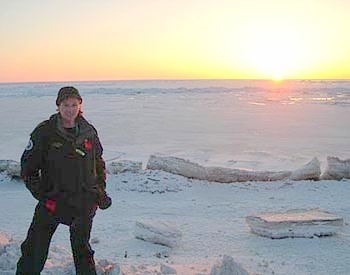 Follow this link to Cassandra’s lessons and journal from the race. 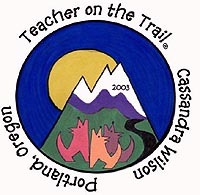 The Iditarod Trail Committee is pleased to announce the selection of Cassandra Wilson, a fourth grade teacher from Applegate Elementary School in Portland, Oregon as the 2003 Teacher on the Trail™ . 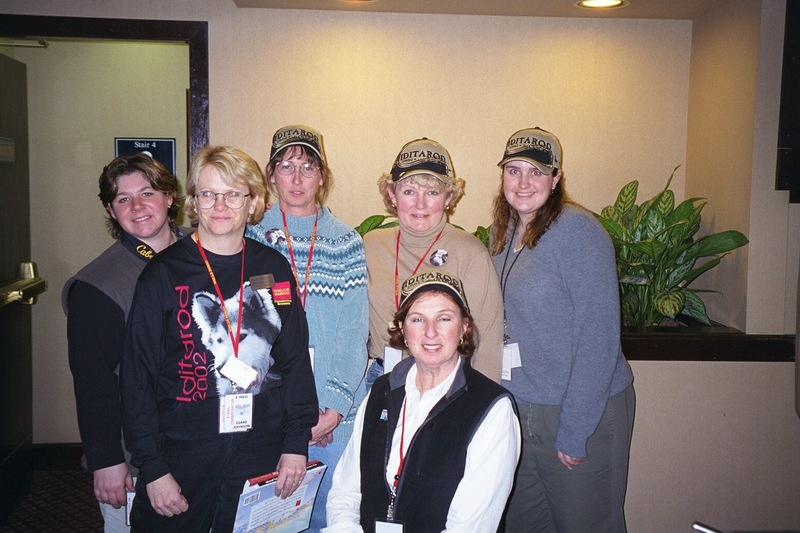 The Teacher on the Trail™ program is part of Wells Fargo’s sponsorship of the Iditarod Trail Sled Dog Race. 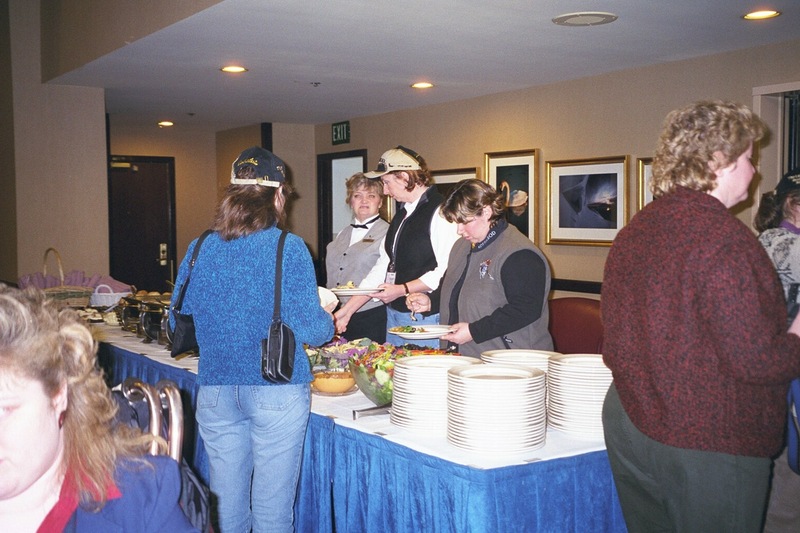 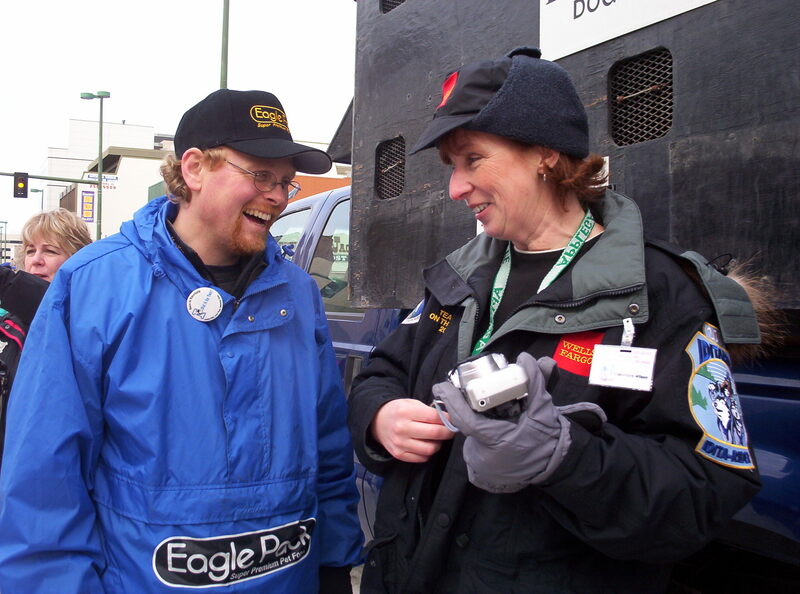 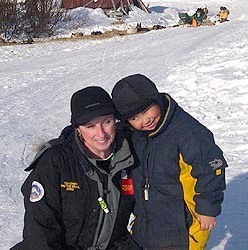 Now in its fifth year, the Teacher on the Trail™ program selects one lucky teacher to participate in the Iditarod race first-hand by flying in a small aircraft with the Iditarod Air Force, staying at various checkpoints along the way, and reporting back to students all over the world via the Internet. 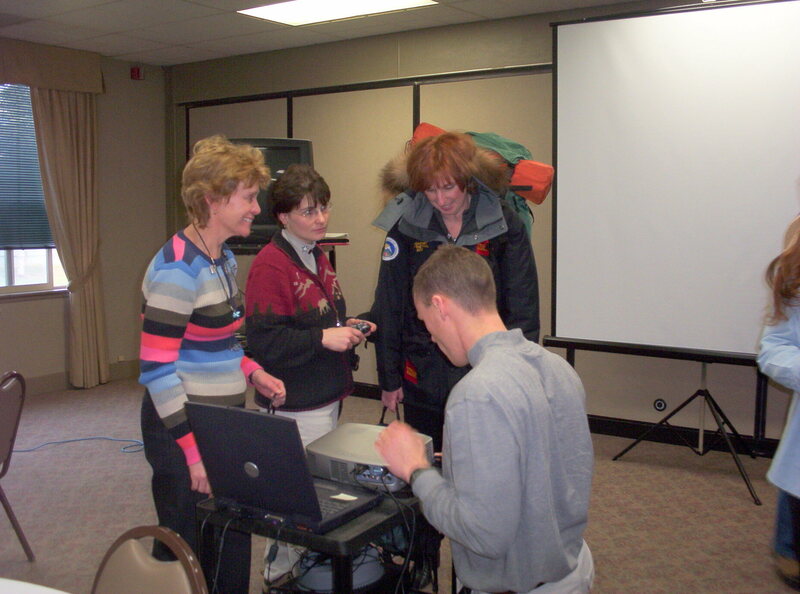 The chosen teacher is equipped with a laptop computer, Internet modem, and digital camera during the race and it’s estimated over 50,000 students will follow her progress on-line at www.iditarod.com during the 2003 Iditarod. 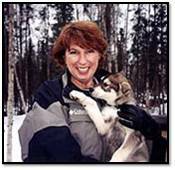 For Ms. Wilson, the Iditarod Teacher on the Trail™ position is just another out door adventure. 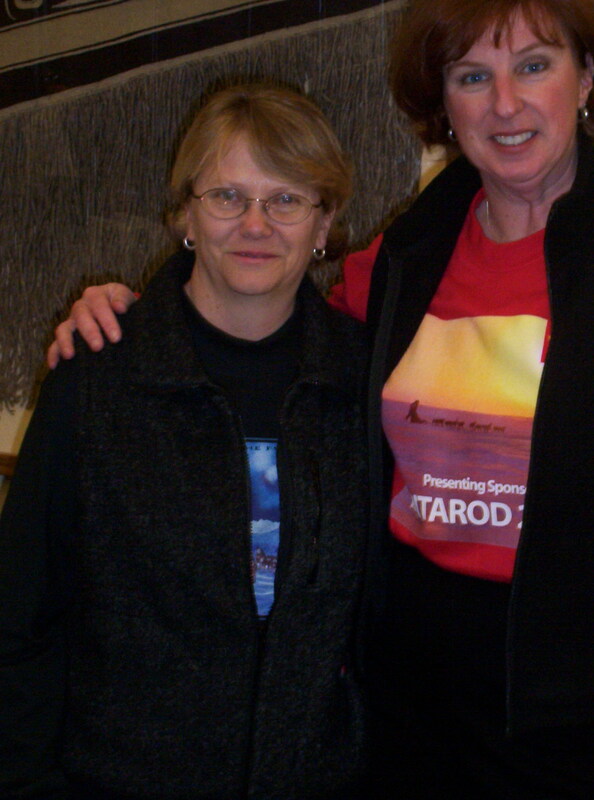 She has driven 18 wheelers, climbed mountains and survived in the wilderness and the desert. 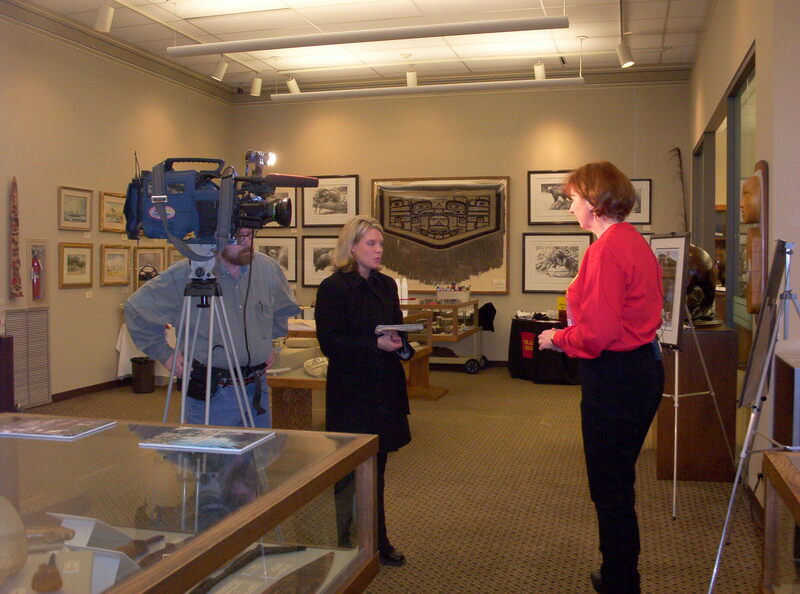 She thinks she would have been right at home on a wagon train headed for Washington in the 1800’s. 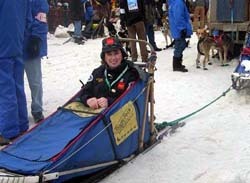 Cassandra looks forward to telling teachers and students everywhere about Iditarod 2003.